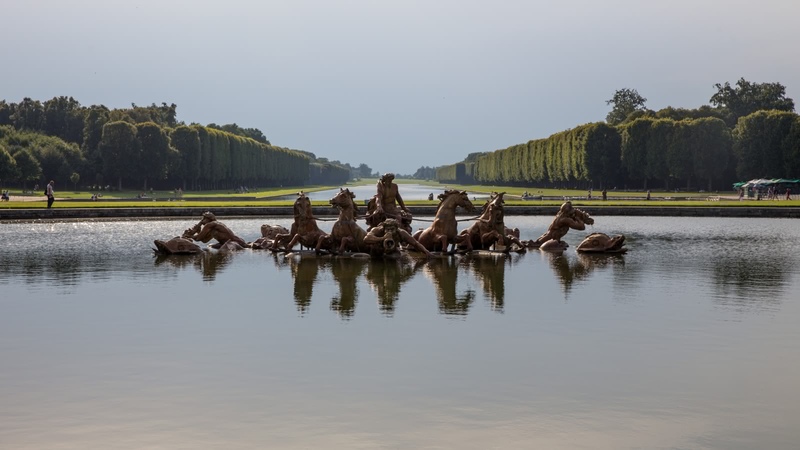 No trip to Paris is complete without a visit to Versailles. Hear about famous historical characters like Marie Antoinette, see the extravagance of Versailles, and learn about the scandals that sparked the French Revolution. Your 5-hour day trip to Versailles meets at the fountain at Place Saint Michel in Paris. 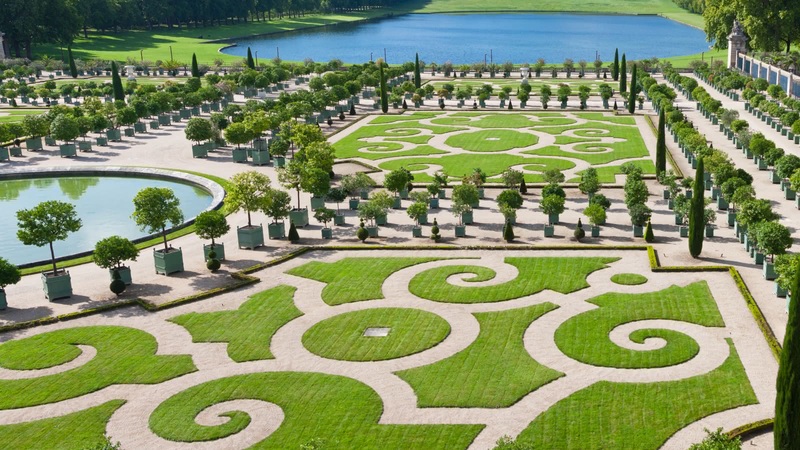 The gardens of Versailles are famous for their intricate landscaping and exquisite maintenance. Your expert local guide will lead you through the gardens, making sure you don't miss any of the gems in the nooks and crannies, and telling you the incredible legends behind the fountains and sculptures. For those who want to visit the palace itself after the tour, your guide will show you how to get tickets. She might not have really said "Let them eat cake", but Marie Antoinette's extravagant parties at Versailles certainly helped spark the Revolution and eventually led to her downfall. You'll hear all the incredible stories (including how she demanded that the sheep at Versailles be perfumed and dyed pink), while learning about the stifling court etiquette at Versailles, and discovering all the scandals, including the affair of the diamond necklace. From 2 April until 29 October 2019, on Tuesdays, Fridays, Saturdays, Sundays and on some additional dates (19 April, 8 May, 30 May, 5 August), there is an extra charge of 8.50€ to be paid when booking your tour online or in cash at the meeting point. 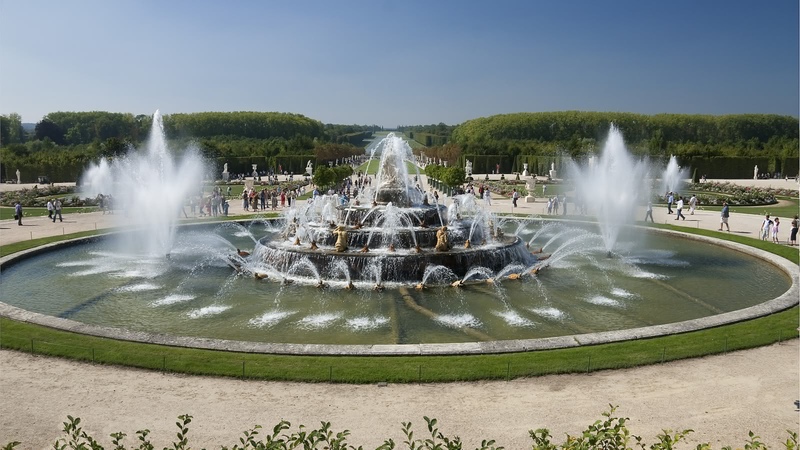 This covers the admission to the Musical Fountains Shows and the Musical Gardens in the Gardens of Versailles. Took the Versailles Gardens & Free walking tours with Alberto and both were great! Lots of stories and information that you wouldn’t find in guide books. The free Paris walking tour was a great way to see the sites in Paris and familiarize yourself with the city. The Versailles garden tour was beautiful and learnt lots about Versailles and Louis XIV! Alberto made the tours very fun! Would highly recommend both! Superb!! Guide Nancy is fantastic! After doing the free walking tour of Paris (fantastic), we decided to do the Versailles gardenstour and Montmartre tour - these were both fabulous and would highly recommend! What made these 2 tours even better was our English guide, Nancy - brimming with knowledge and communicating it in a simple, humorous way; kept us engaged for hours! Thankyou Nancy!! One of the best tours we had. Inga, our guide, was FANTASTIC. Kept us laughing, gave us a TON of information and left us wanting more and more. If you happen to do this tour, ask for her, you wont regret it! What a great way to see Paris! We first did the free tour as an introduction to the city. We learned the history and saw many great sights! 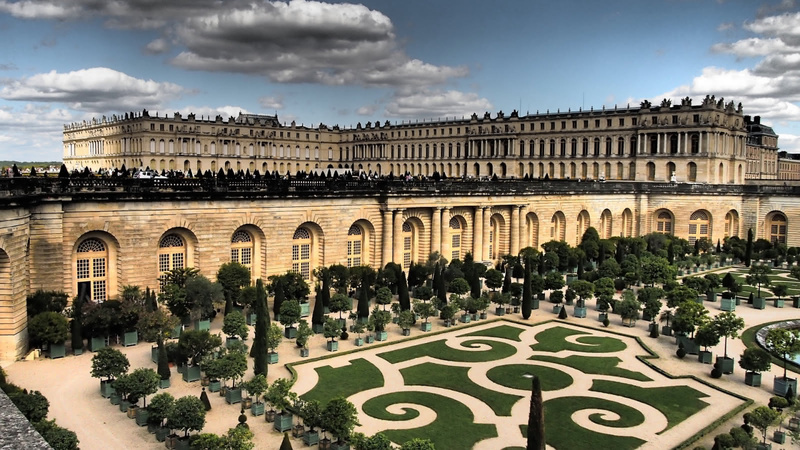 We followed up the tour by buying a Versailles Garden tour with them. The guide Esteban did a great job getting all 30 guests on the train to Versailles. We battled the heat and sun on the July day but learned the history of Versailles and had a lot of fun. We HIGHLY recommend. 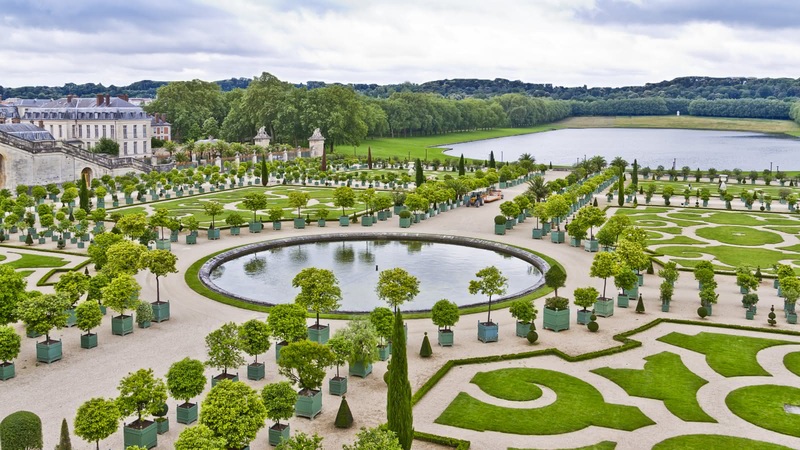 We went on a fascinating tour through the Versailles gardens, guided by Alex who supplied us with many fun facts and historic review of France during the last three Louis kings (and much more!) Highly recommended.